My natural evening skincare routine. My bedtime skincare routine is one of the favourite parts of the day, it's the time when you can completely relax after a long day at work. You take your make up off and dedicate some special time just for yourself. Only a few weeks ago I spent a few days in Rome visiting my family and friends, and I was completely astonished by the amount of young women in their 30's not having a skincare routine or dedicating enough attention to their skin because of lack of time and interest. 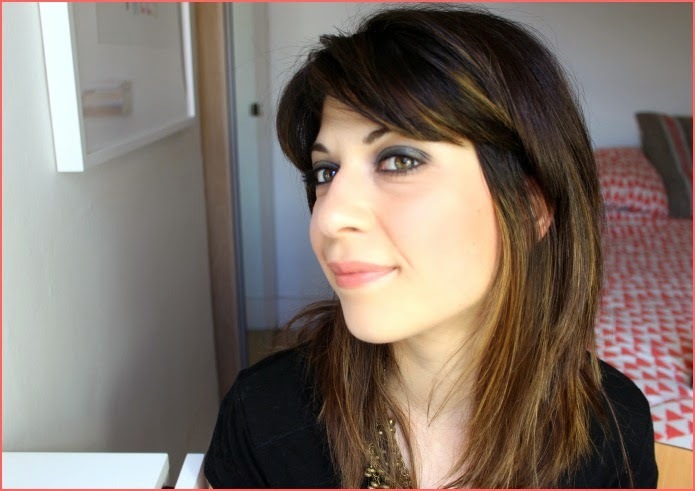 The idea for this grey smokey eye tutorial came a few weeks ago I was in Rome, visiting my parents. During a night out with some old friends I ended up chatting to Irene (an old school friend of mine) about my beauty blog and my passion about make up. 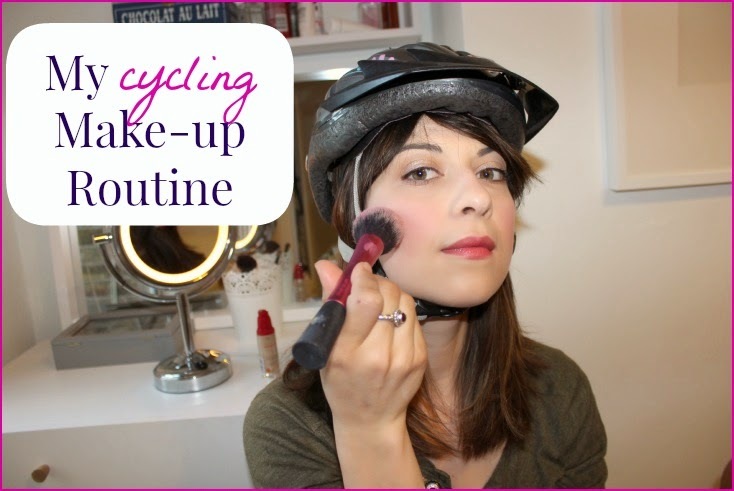 My Cycling to work easy makeup routine with Bourjois, Clinique, Kiko Makeup Milano, Jouvert and Revlon. Cycling cycling cycling. I have a love / hate relationship with it. Of course I like cycling when the sun is shining, when I'm not rushing around, the birds are singing and all around is quiet and peaceful with no cars and no traffic, bliss. On the other hand, I don't like much cycling into work when I have no time to make myself pretty and I have a tough day ahead of me. 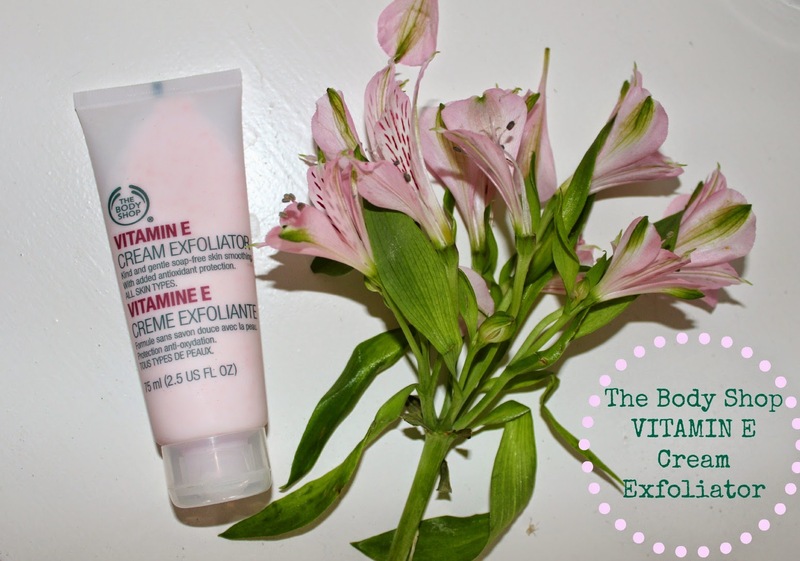 The Body Shop Vitamin E Cream Exfoliator Review: the most gentle face scrub you could wish for! I have been recently looking for a new exfoliator to try since we are heading towards the summer and I am more inclined to wear less foundation. Well in an ideal world, I would wake up every morning with a fresh clean hydrated skin..in my world, I need to work for it! So in order to maintain a smoother complexion without any dry patches I decided to look for a new face scrub to use. 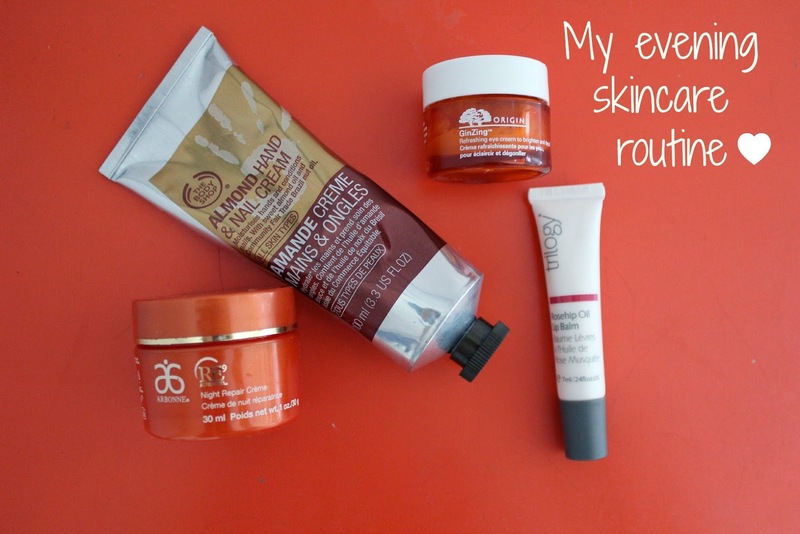 When reading other Body Shop product reviews, the Vitamin E skincare range was top of my list, since it is specifically made for sensitive skin. CHANEL Rouge Allure in Pirate. 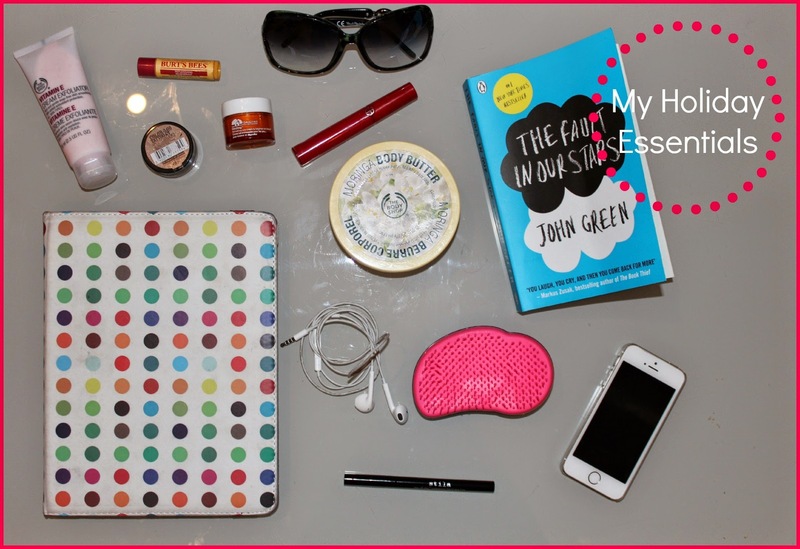 Airports can be a seriously dangerous place for your purse. You have time to spend, waiting to get onto your plane and start looking at the window shops thinking you have everything you need for your holiday...everything except THAT. Rich. Luminous. Intense. I couldn't, just couldn't resist. I completely fell in love with the CHANEL Rouge Allure in Pirate at first sight. Ahhh May, the most anticipated month of the year (after Christmas of course). And why? Only two words: Bank Holidays. Ciao! 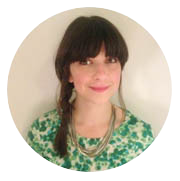 My name is Ila and I am a Make-Up Artist and Beauty blogger. I love trying new beauty products but most I love talking about them with fellows bloggers and readers who share the same passion for make-up and skincare! Sensitive skin type? Pai Avocado & Jojoba hydrating day cream here to help. 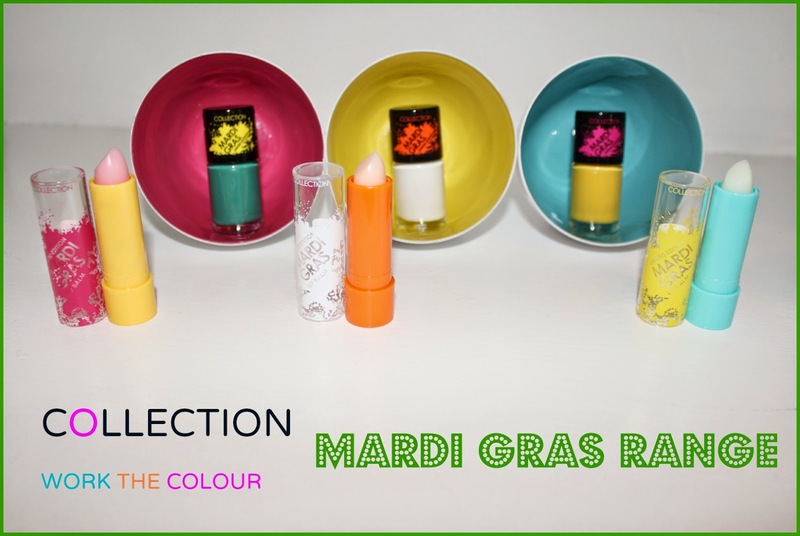 Bella'Pierre Cosmetics Make-up base, eyeshadow primer review. KORRES Almond and Linseed Shampoo and Conditioner . The Cleanser beauty blog © 2013.